Heavy focus on empowered shield/heals. 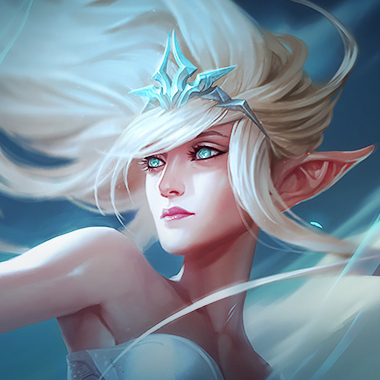 Summon Aery makes Janna's [E] an incredibly strong and reliable shield. Manaflow Band acts as our primary source of mana sustain in lane, allowing you to spam abilities more often for trades. Janna is all about getting around the map quickly with her passive and [W]. Celerity empowers both of those. Scorch on Janna allows you to provide reasonable lane poke pressure with [W] harassment. Magical Footwear is a fantastic choice on many support champions as it empowers your ability to quickly get to your first important item completion and more Control Wards. Cosmic Insight is a strong rune choice n enchanter support as the added CDR means a lot more utility in teamfights.